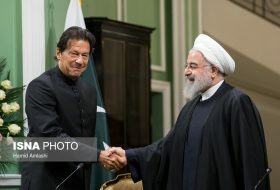 Iranian Parliament held a vote of confidence session on Monday for the proposed Health Minister Saeed Namaki with Iranian President Hassan Rouhani in attendance. 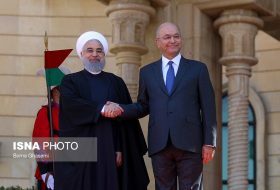 Lawmakers approved Namaki as a new member of Rouhani’s cabinet. 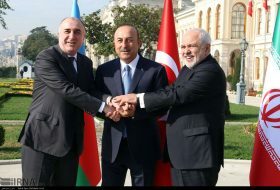 The ten-day long major cinematic event in the Iranian capital entered its sixth day on Monday. 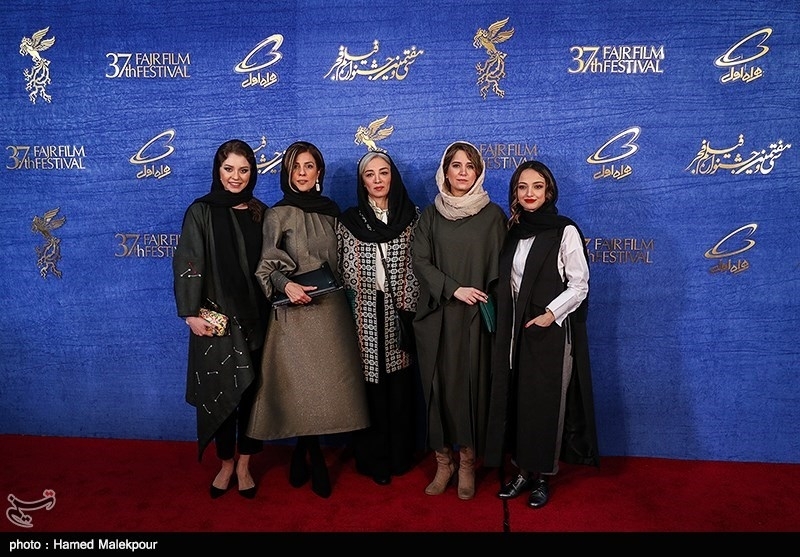 The 37th Fajr Film Festival is screening the best and the newest productions of the Iranian cinema from 1–11 February. 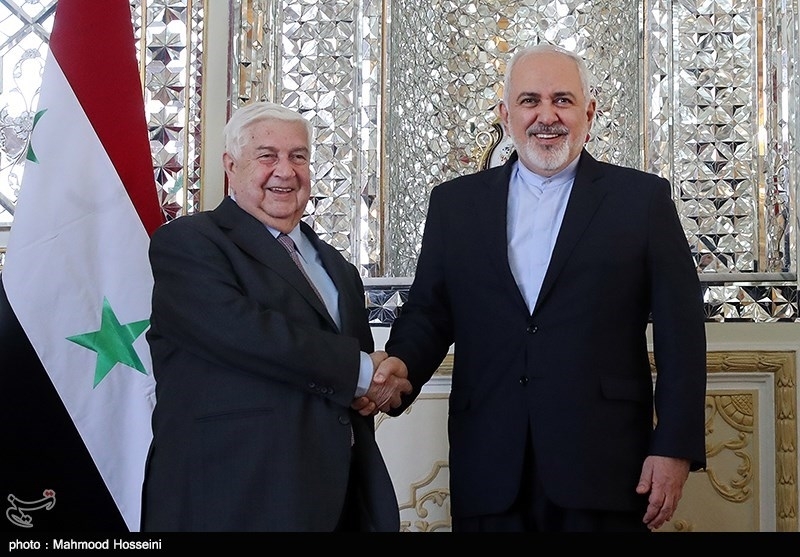 Syrian Foreign Minister Walid al-Moallem met and held talks with his Iranian counterpart Mohammad Javad Zarif in Tehran on Tuesday. 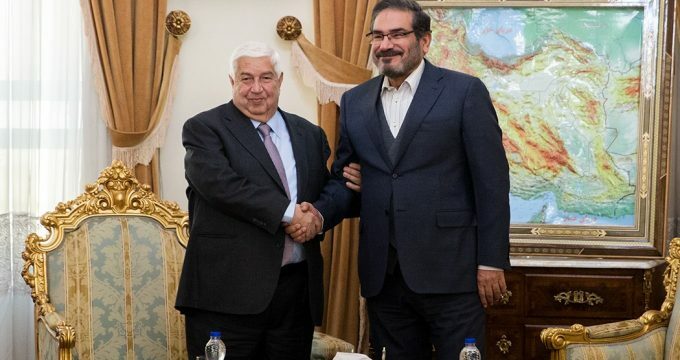 Secretary of Iran’s Supreme National Security Council Rear Admiral Ali Shamkhani meets Syrian Foreign Minister Walid al-Moallem here on Tuesday. 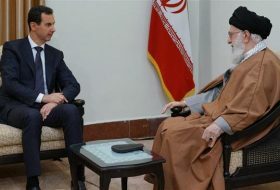 Iranian President Hassan Rouhani met with the Minister of Foreign Affairs of Syria Walid Muallem in Tehran on Wednesday. 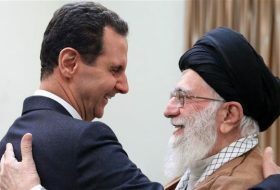 On the occasion of the 40th anniversary of the 1979 Islamic Revolution, on Tuesday, Iranian Judiciary Chief Amoli Larijani along with some of Judiciary officials renewed allegiance with the late Imam Khomeini, the Founder of the Islamic Republic in Iran. 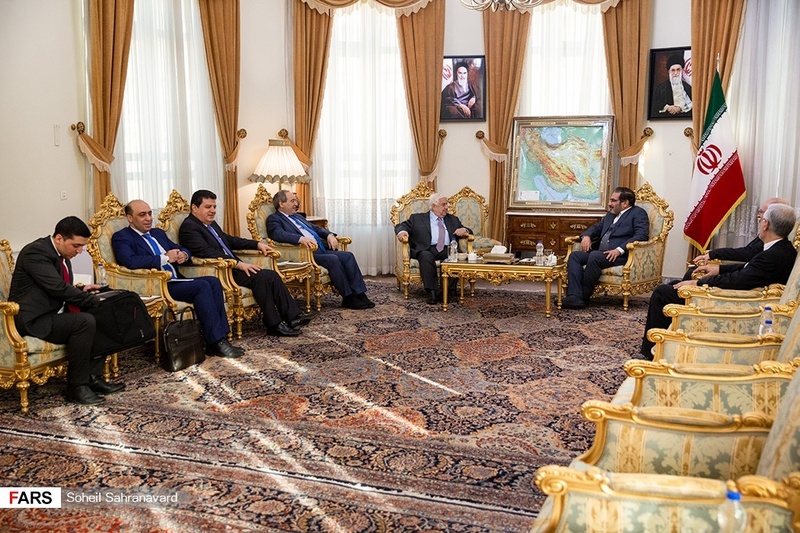 Ambassadors and heads of missions of foreign countries to Tehran met with President Hassan Rouhani on Wednesday and offered him congratulations on the 40th anniversary of the victory of the Islamic Revolution. 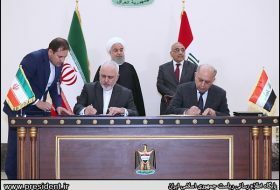 IRGC on Thursday unveiled Dezful smart surface-to-surface ballistic missile with a range of 1,000 kilometers (620 miles), indicating Iran’s latest military might as it celebrates the 40th anniversary of the Islamic Revolution. 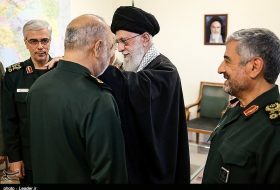 Supreme Leader of the Islamic Revolution and Commander-in-Chief of Armed Forces Ayatollah Seyed Ali Khamenei received the Islamic Republic Army’s Air Force commanders, pilots and other personnel on Friday morning. 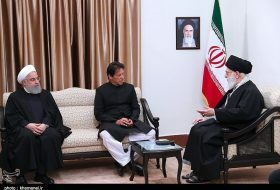 The Leader of the Islamic Revolution Ayatollah Sayyed Ali Khamenei attended the mourning ceremony of the martyrdom of Hazrat Zahra (SA), the daughter of Prophet Muhammad (PBUH), at the Husseiniyeh of Imam Khomeini in Tehran on Friday. 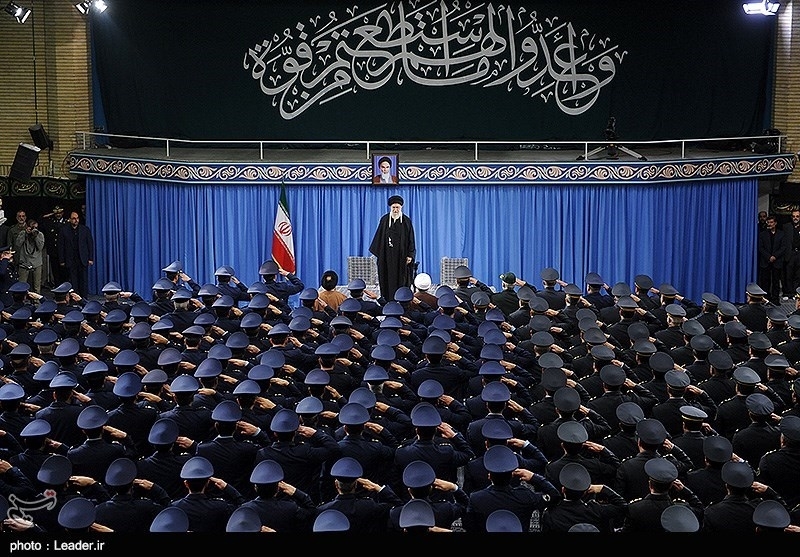 Iranians on Saturday marked the martyrdom anniversary of Hazrat Fatimah Zahra (AS), the daughter of Prophet Mohammad (PBUH), the spouse of Shiite Islam’s first Imam Hazrat Ali (AS) and the mother of Shiite Islam’s second and third Imams Hazrat Hassan Ibn-e Ali (AS) and Hazrat Hossein Ibn-e Ali (AS). 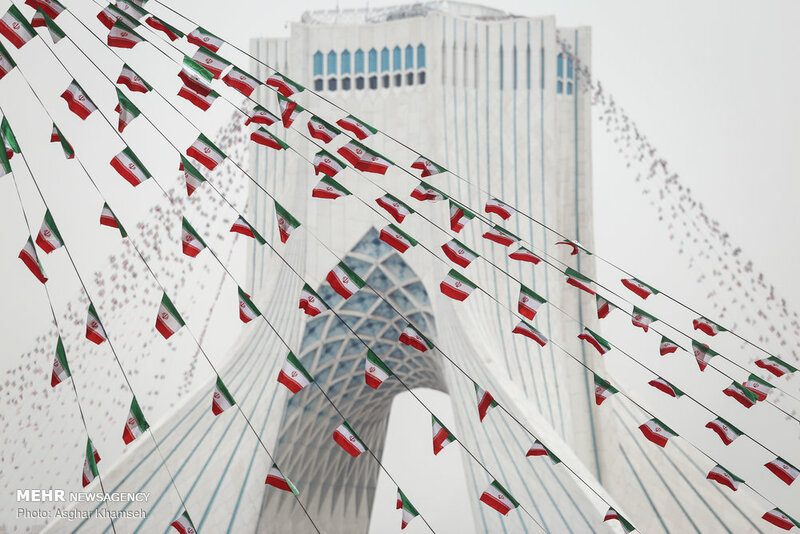 The capital city Tehran is getting ready for tomorrow’s (Feb. 11) public demonstrations, which mark the 40th anniversary of the Islamic Revolution’s victory.